Katy animal hospital, Circle B Veterinary Hospital, PLLC, truly believes in heartworm and parasite prevention. Because of our location, heartworm disease and parasites can be a big problem. Pet owners need to be educated about problems caused by these parasites and their prevention. If you have any questions about heartworm and parasite screenings and prevention, don’t hesitate to contact us here at (281) 769-3369. Since heartworms ares easily prevented, there is no reason for you to lose your dog over the disease. Prevention is much simpler than the disease and the treatment. Save yourself the heartache and get your dog started on heartworm prevention today. Here at Circle B Veterinary Hospital, PLLC, we truly believe in the importance of flea and tick prevention for our patients. Here at Circle B Veterinary Hospital, PLLC, we offer intestinal parasite screenings and dewormings. 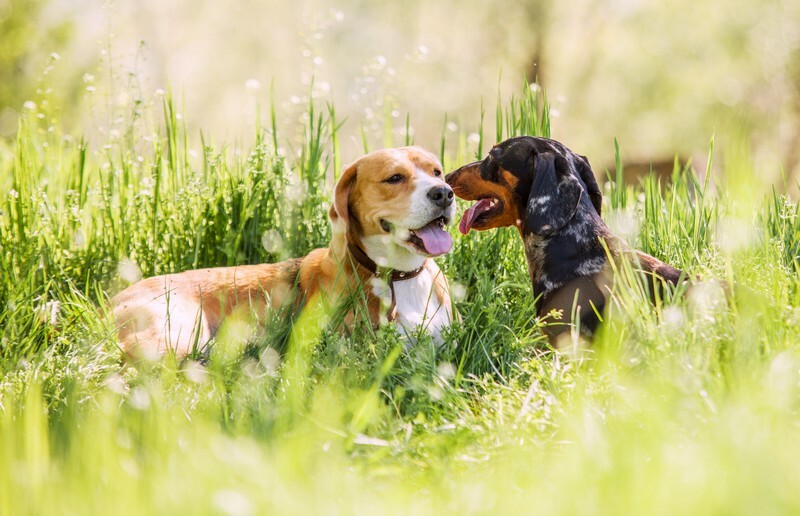 Intestinal parasites not only hurt your pets but also can cause damage to you and your family as well; therefore, it is very important to us to offer intestinal parasite screening and routine deworming for your pet.